Barcelona, Spain. 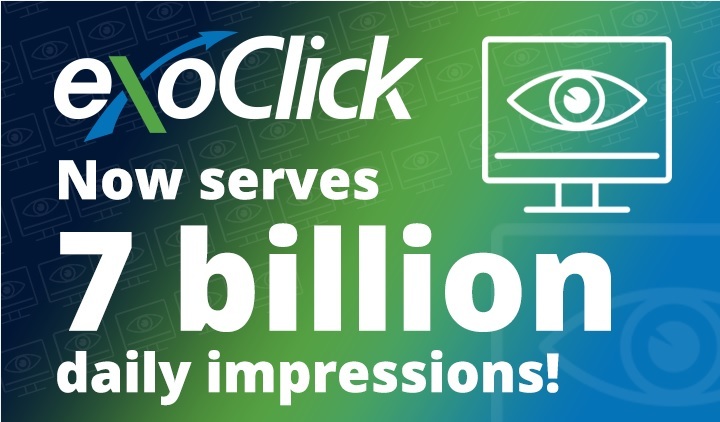 July 30, 2018: ExoClick, the innovative ad company, today announced that it has launched Email Clicks as an ad format. 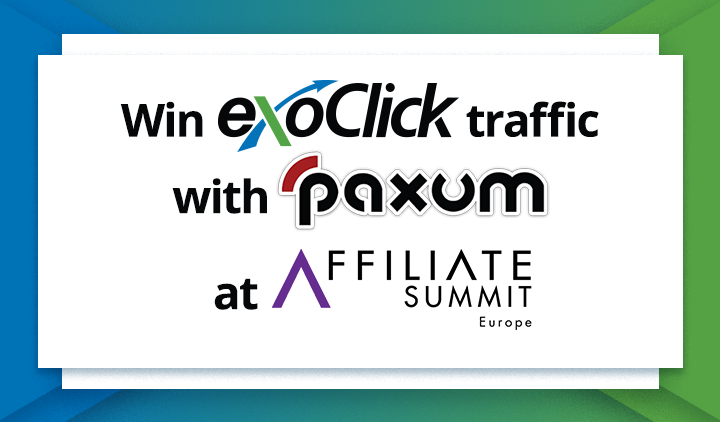 Previously available only on flat deals, advertisers can now directly bid for Email Clicks on ExoClick’s self-service platform. 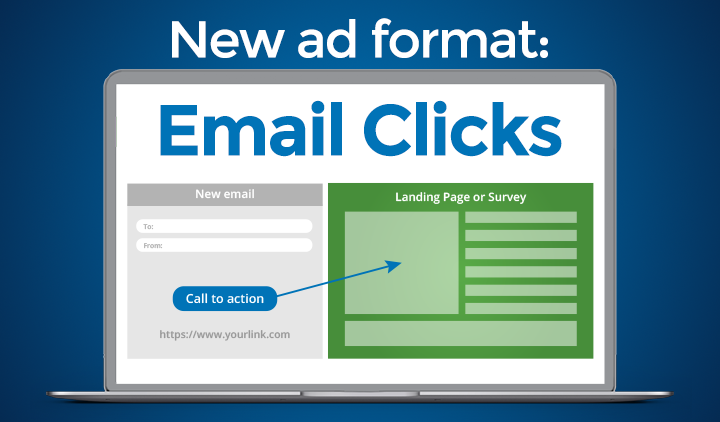 Recommended for dating offers, in order to purchase Email Clicks advertisers can select the format from the drop down menu under General Targeting > Ad Format. 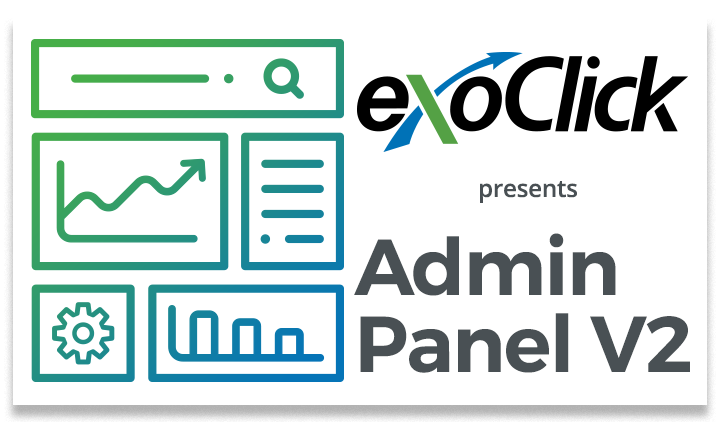 The format is available to bid on as CPC, additionally advertisers can use the new ExoClick Bidder in order to automatically optimise their bidding prices. 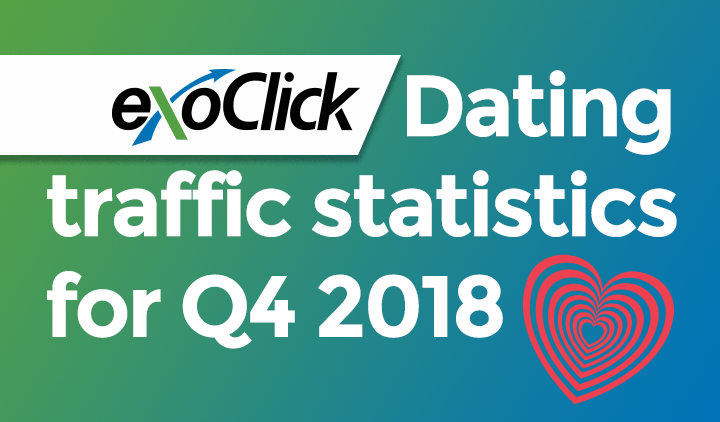 Currently this format is available for ExoClick’s exclusive dating traffic. Once an Email Click is won, an email is sent to the end user which contains a call to action. The call to action is the advertiser’s link that directs the user to the advertiser’s landing page or sign up form. It is recommended that advertisers carry out A/B testing between a landing page, pre-landing page and signup page, to see which converts the best. By default advertisers cannot get a user’s email, however there are parameters within the url that allow advertisers to use that information to auto-fill a signup form to increase their offer’s signup rate.